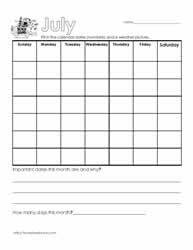 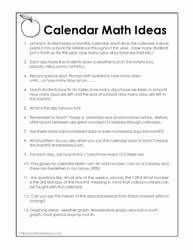 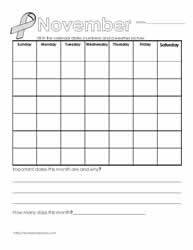 Calendar math ideas and worksheets. 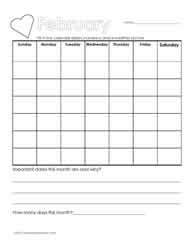 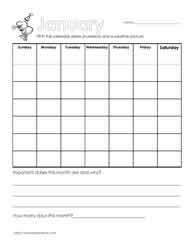 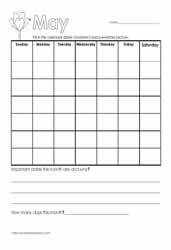 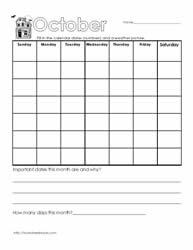 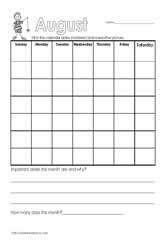 Calendar Math lessons, calendar math worksheets and calendar printables calendars for kids. There are lots of activities to do with a calendar. 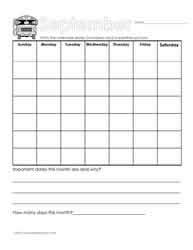 Each day when working with young learners you can work on the concept of yesterday, today and tomorrow. 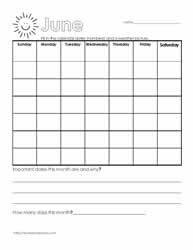 You can add weather and special events etc.